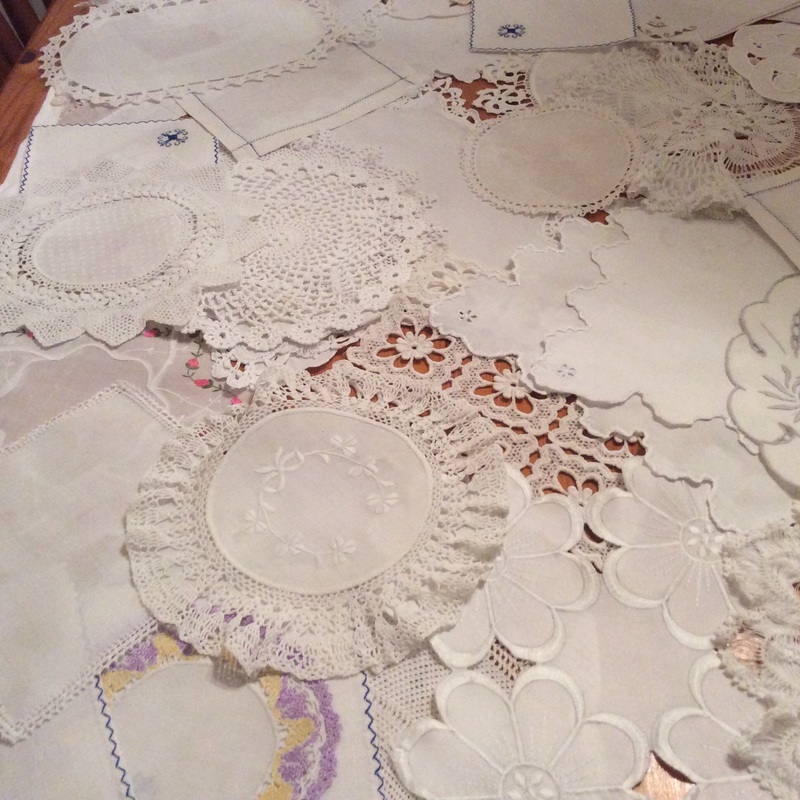 I have many pieces of crochet but they are mainly cloths, or doilies. Much too intricate for my patience! 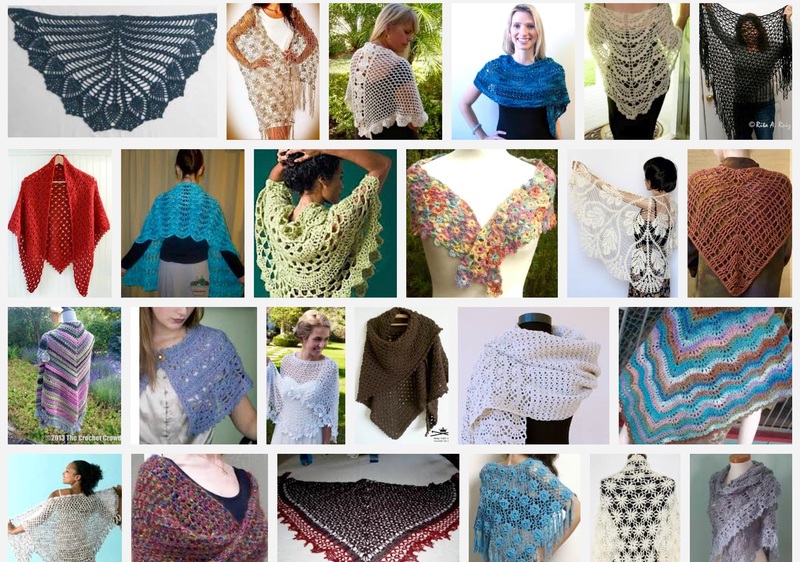 As an aside many of the ladies who crochet call themselves “Hookers” very tongue in cheek! Great idea, I will give it a go! On my recent trip to Yarndale 2015 I must say that I did leave rather loaded with projects to make, ideas to mull over and enthusiasm unbounded! However, rather than allow these projects to join my UFO (Unfinished Objects) or PHD (Projects Half Done) pile I have decided to call them PIM (Projects In Mind) I have a lot of these elusive projects all in my mind! I was delighted to meet a fellow blogger Christine Perry who blogs under the name of “Winwick Mum”. 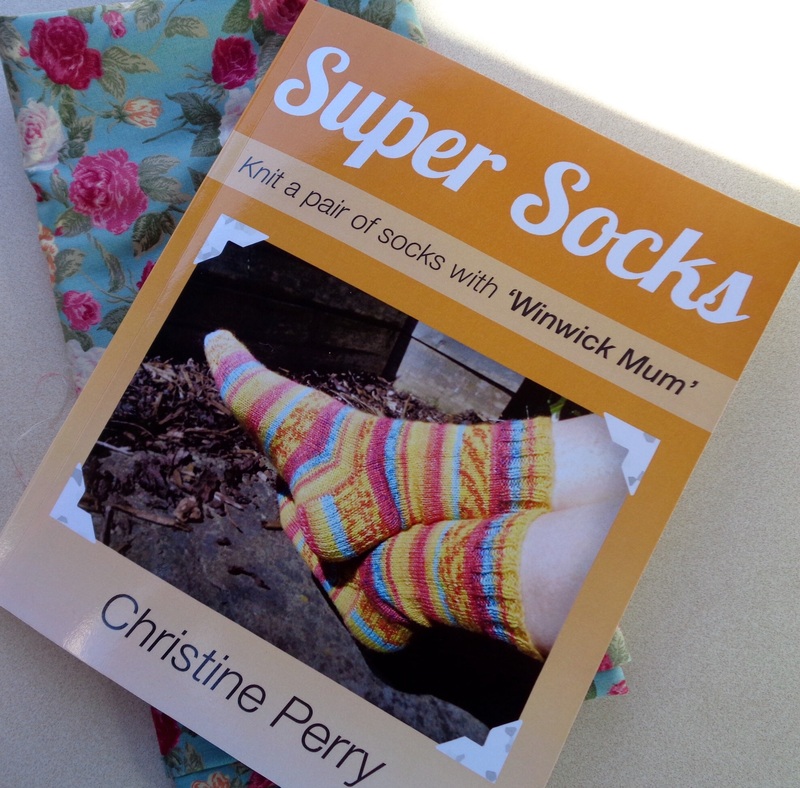 She has recently published a book “Super Socks” which she very kindly signed for me. 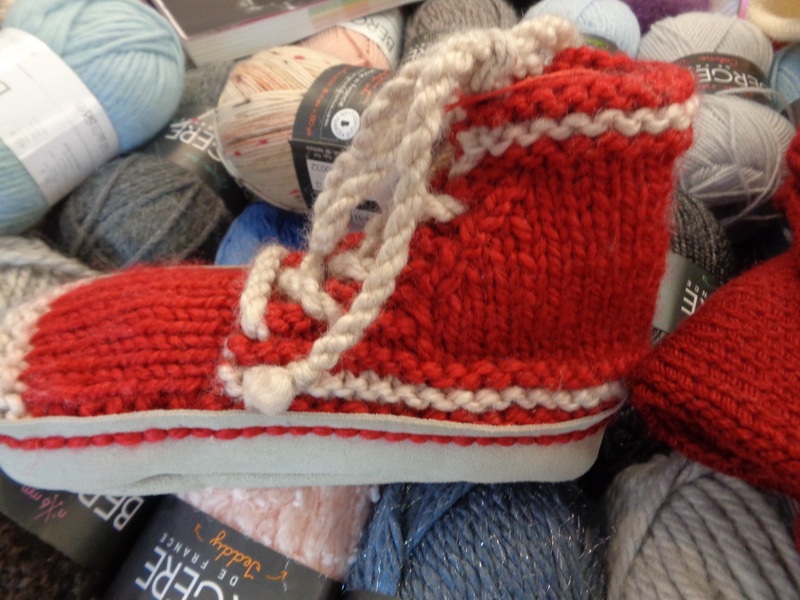 One day I will have a go at knitting socks (another PIM?) and join her on line sockalong. It was fab to put a face to a name of someone I have followed on line for some time. I also found some fabric exactly right for Nanna Amy’s Vintage Tea Party. This will be used to up cycle a vintage leather case. 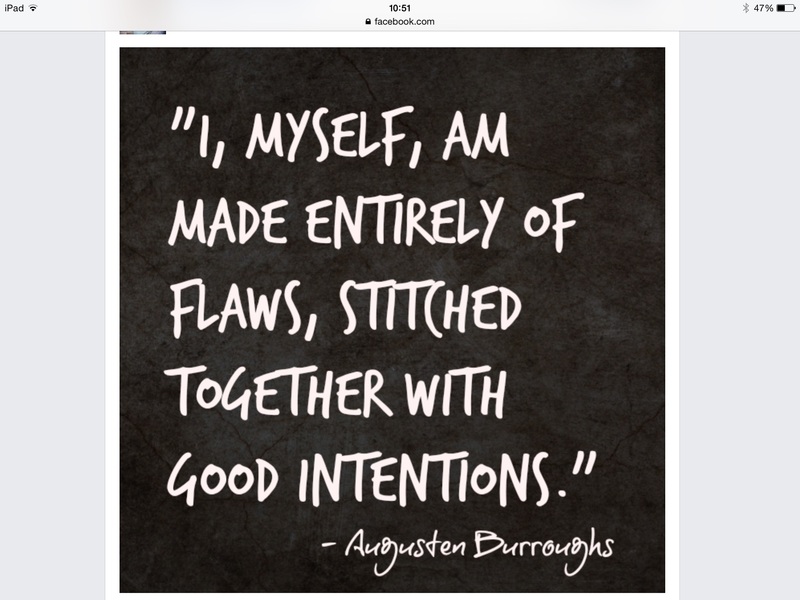 Phew ….. More work! If I was to change one thing about Yarndale It would be to have a bloggers meet up. 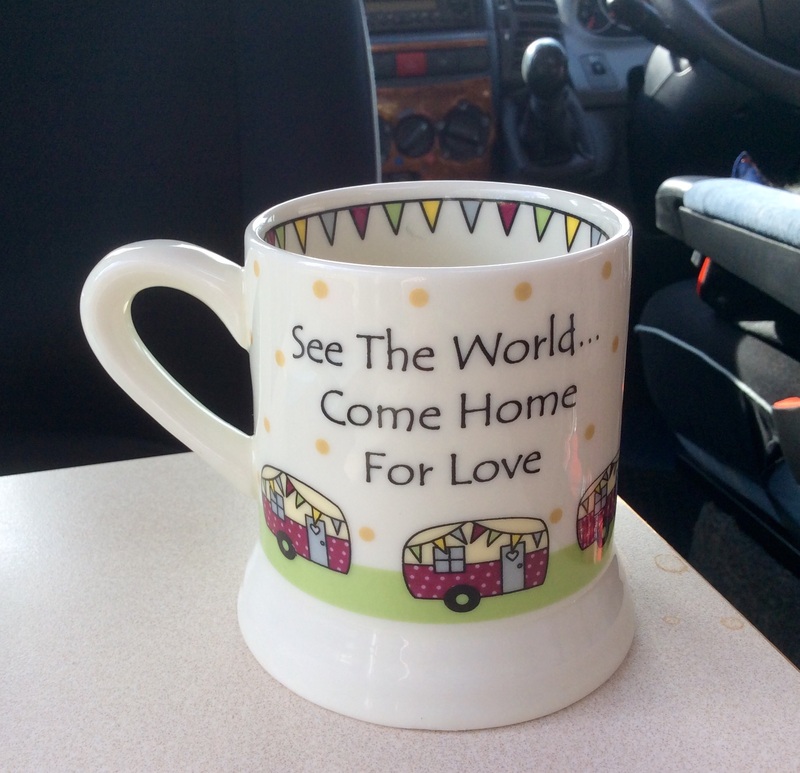 It would be wonderful to meet for a coffee for a blogging natter! 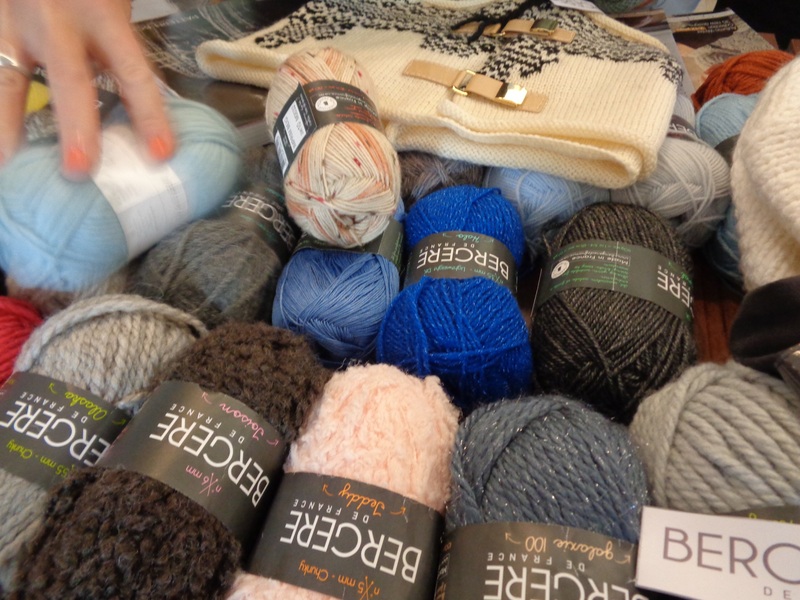 still more about Yarndale 2015 to follow…. 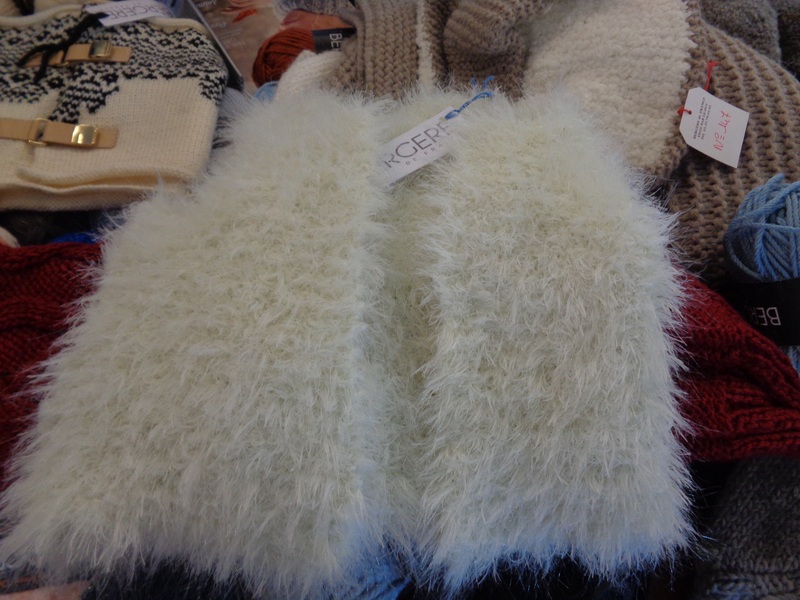 This weekend I visited Yarndale in Skipton North Yorkshire.This is an annual festival of creativity, celebrating all things woolly and wonderful! We were staying in Grassington not too far away, in our Campervan. It seemed like a good idea to go into Skipton on the bus ( very eco friendly etc!). I spent a LOT of time on Saturday waiting for buses but I had a great time! 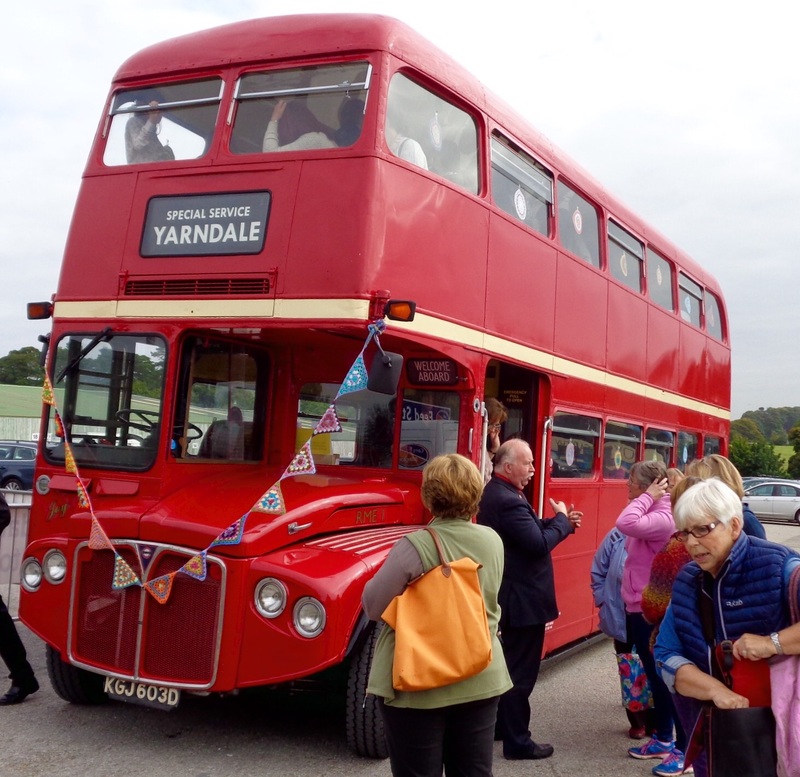 When I eventually arrived in Skipton there were vintage buses provided especially for Yarndale. 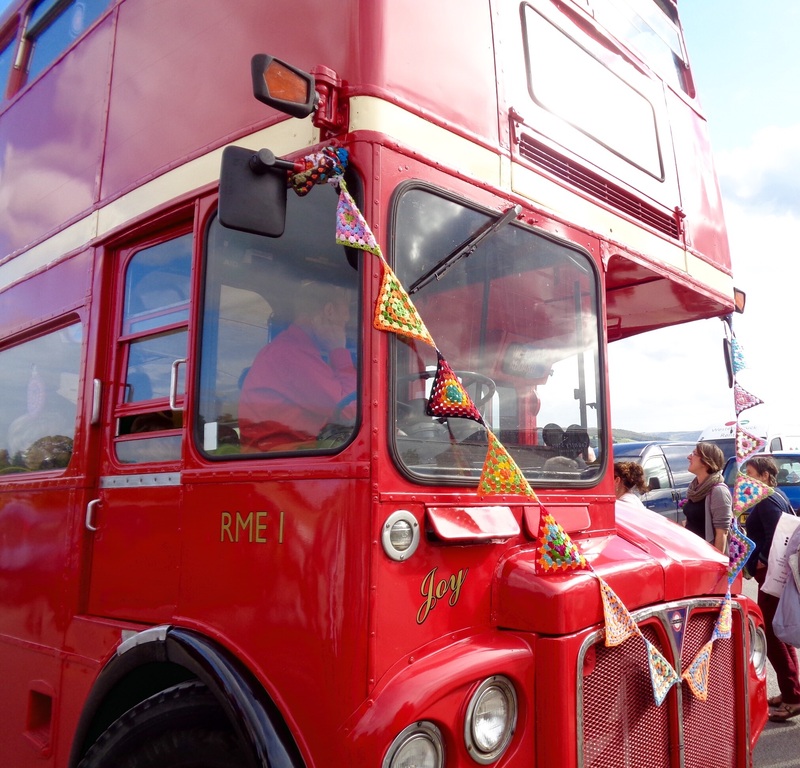 The buses were the old “London style” and dressed in knitted bunting. It’s a long time since I travelled on one of these buses! The buses were named Jean and Joy and were full of women, ladies, girls and two men. The camaraderie was great, the laughter infectious and the excitement palpable. It was a wonderful way to arrive at the festival. And, they were free! I like free! 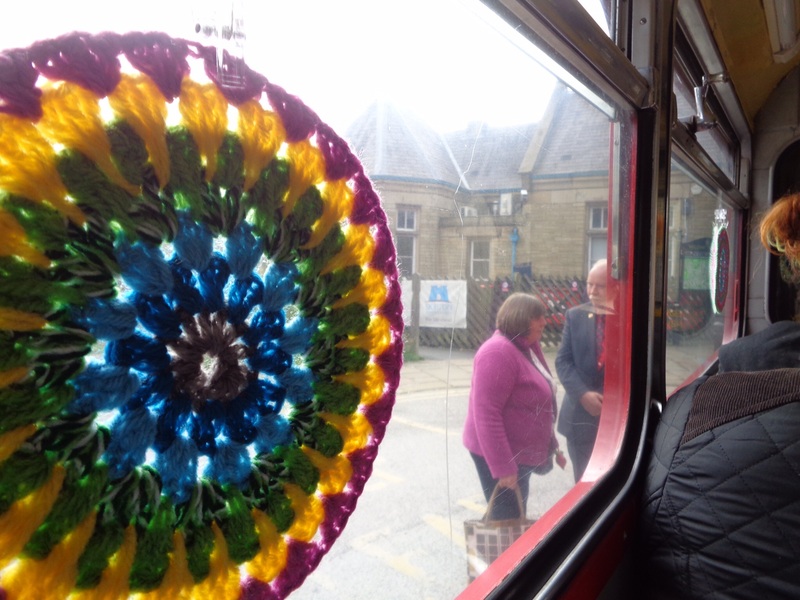 The inside of the buses was decorated with crocheted Mandalas, already getting us into the theme. Yarndale was held in Skipton Auction Mart which was beautifully decorated for the occasion. 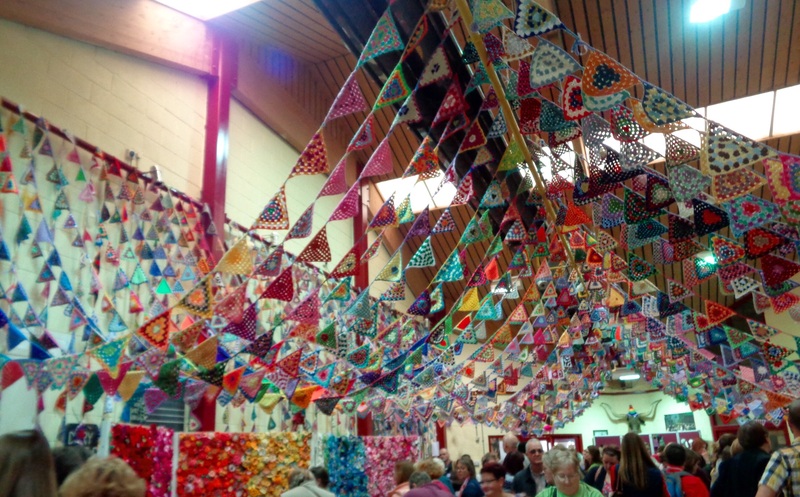 There were more than 6000 crocheted triangles organised into a awesome display of bunting. 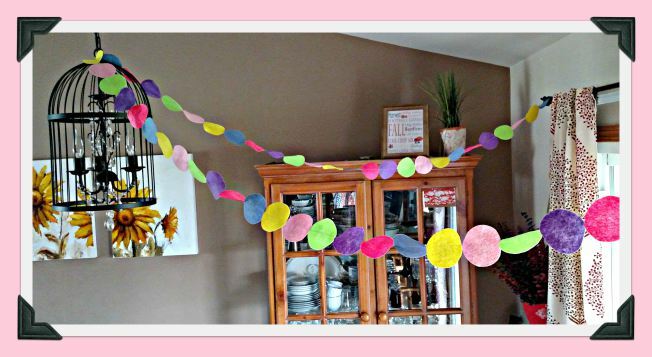 The triangles were created by the readers of Lucy’s blog at http://www.attic24.typepad.com and they came from over 31 countries. The individual animal pens within the auction mart were converted into shops, seating areas and provided a knit “n” natter lounge, coffee shop and an Oxfam Bag Crèche. 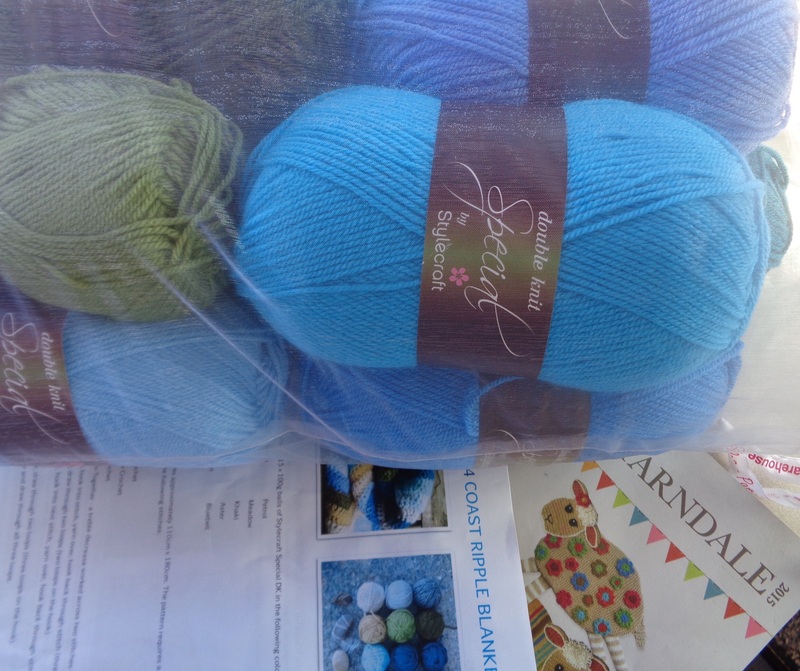 More news from Yarndale tomorrow! Today a friend and I visited Abakhan, Mostyn, North Wales This is a huge crafting venue and today the “man from Bergere” was there. 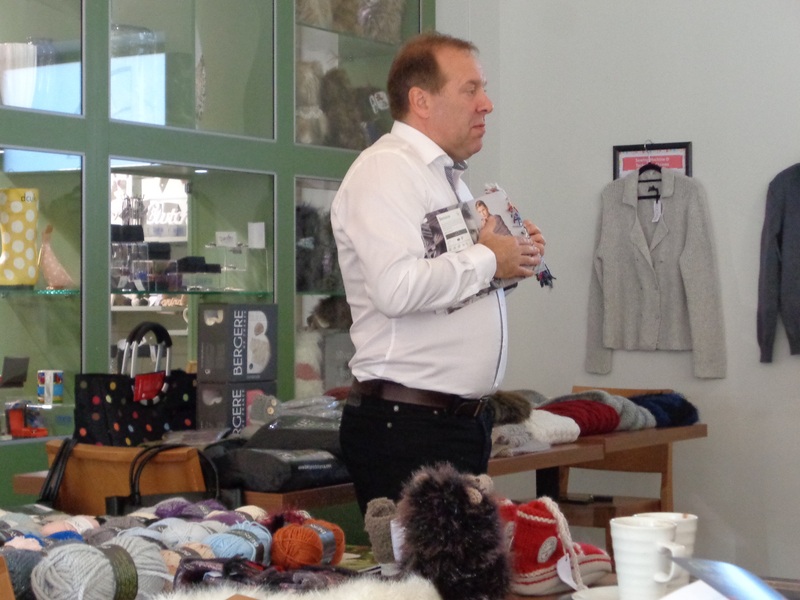 He gave an interesting talk on the yarns produced in France by Bergere. The yarns are stunningly lovely and I have used them in the past. In fact I made my Mum a shawl for Christmas last year from a Bergere yarn. 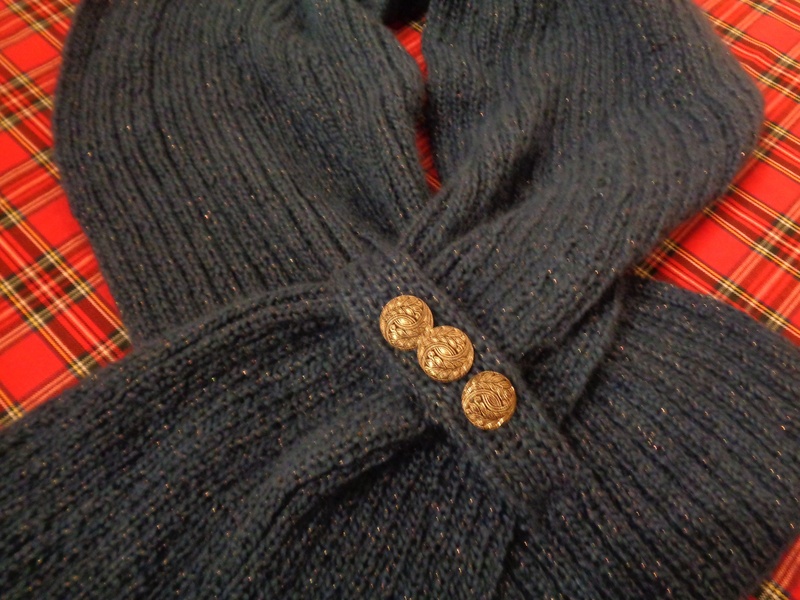 This shawl is actually a beautiful blue with a hint of sparkle. The photograph doesn’t do it justice! Sorry! The “man from Bergere” was good but it was obvious that he wasn’t a knitter. This is a mistake as he didn’t have a feel for crafting with the yarn. Whilst he may have been a good salesman he didn’t connect with the audience in a crafty way. 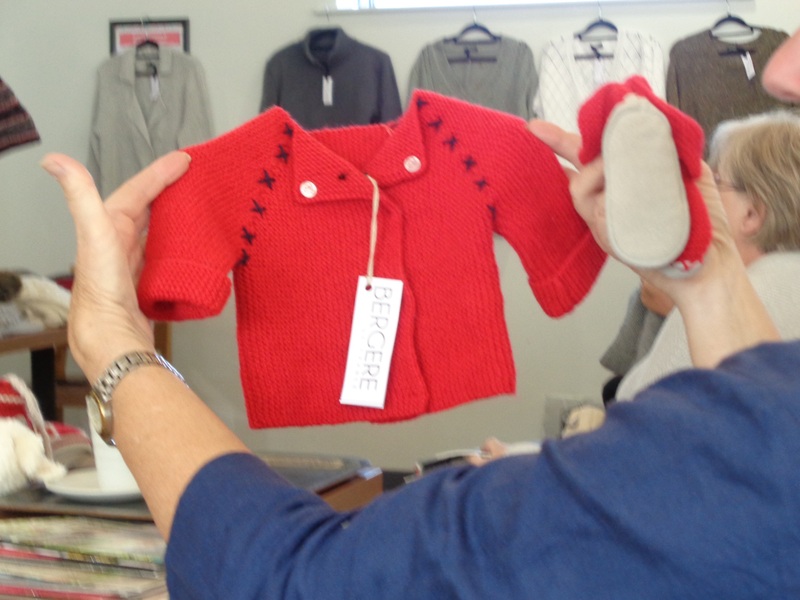 I was also amazed and devastated when he announced that the demo garments were machine knit! How bad is that when selling a hand knitting yarn? As a higher priced product it is very attractive. Lovely colours and good to squeeze! I will certainly use it again in the future. Having bought so many knives and forks in recent months I began to wonder what the definition of cutlery was! Thanks to Wikipedia for this explanation. Don’t you just love the “modern” words eg spork etc? Cutlery refers to any hand implement used in preparing, serving, and especially eating food in the Western world. A “cutler” is a person who makes or sells cutlery. The city of Sheffield in England has been famous for the production of cutlery since the 17th century and a train – the Master Cutler – running from Sheffield to London was named after the industry. Cutlery is more usually known as silverware or flatware in the United States, where cutlery usually means knives and related cutting instruments. Although the term silverware is used irrespective of the material composition of the utensils, the term tableware has come into use to avoid the implication that they are made of silver. The major items of cutlery in the Western world are the knife, fork and spoon. In recent times, hybrid versions of cutlery have been made combining the functionality of different eating implements, including the spork (spoon / fork), spife (spoon / knife), and knork (knife / fork) or the sporf which is all three. 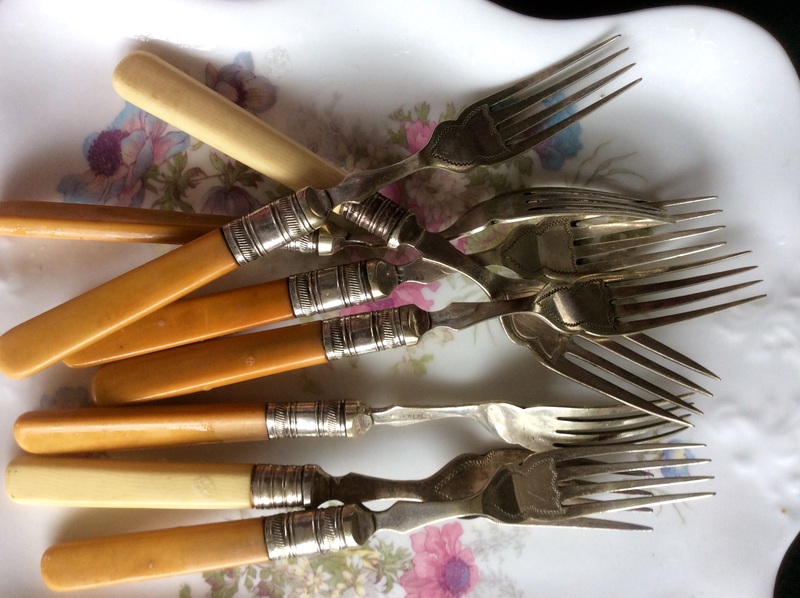 Some Vintage cake forks from my collection for Nanna Amy’s Vintage Tea Party. Having struggled all week I have finally managed to upload a couple of pictures. I’m not sure of the quality so bear with! Hubs, Benji dog and I spent the week in Keswick,Cumbria and what a fantastic week. 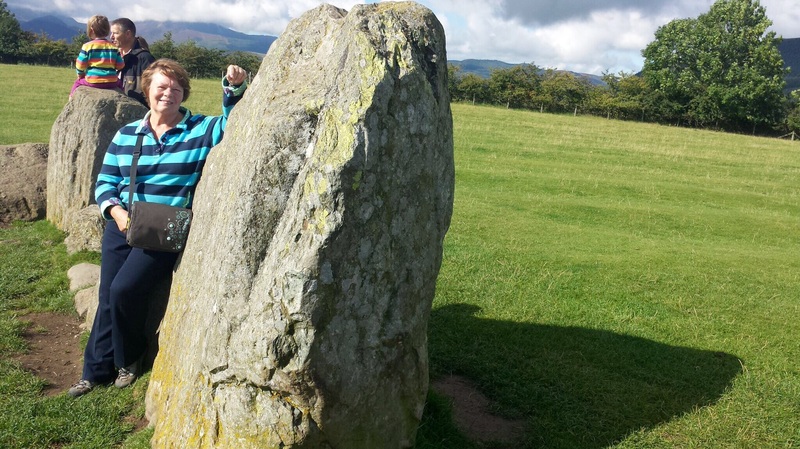 We walked to Castlerigg stone Circle. 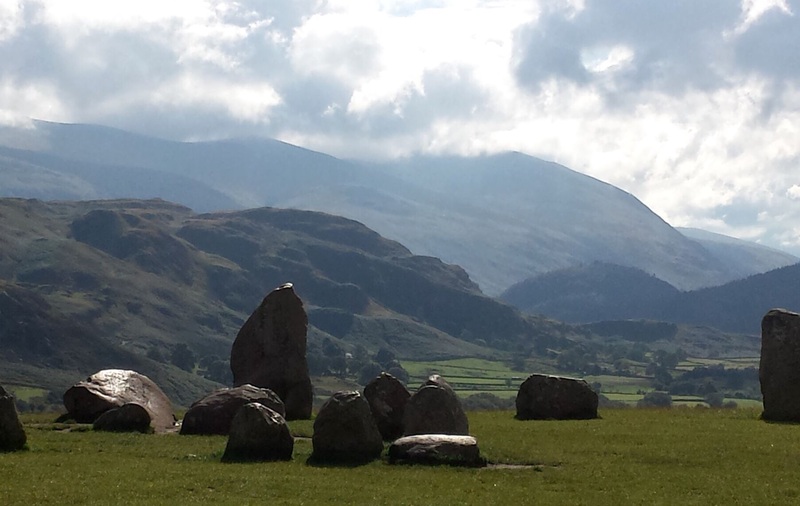 This stone circle is thought to be 4000 years old. Imagine that. It feels as if some ancient people were in this place before time began. The circle is 100 feet in diameter and is composed of 38 megalithic stones. The scenery is excellent and perhaps this is why such a monument was built in such a place. It certainly makes you feel “in touch” with yourself. Talking about “in touch with yourself” why is it that whenever I have a picture taken of myself my hair is always a mess? Maybe it’s always a picture at the end of a hike, and usually windy? Also my eyes are all screwed up. Probably because of the sun and lack of sun glasses. And I always look tired- cause I’ve just walked up hills and over fields! Ahh well! Happy days! This week we have been in the Lakes,Cumbria. This is actually my fourth week this year, how lucky am I? But I digress. 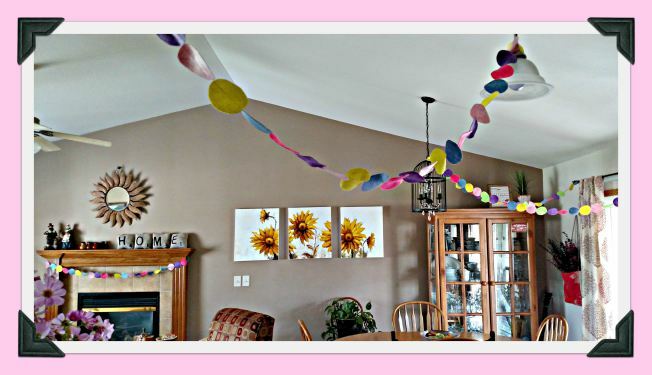 I fully intended to take lots of pictures and blog a lot.Whats happened you may ask? Well the app that I use to transfer my carefully composed, we’ll thought out photographs ( OK snaps! ) has decided to misbehave. I have spent/wasted HOURS trying to get it to work but I’ve now given up. I’ve abandoned hope and will buy one of those things that read the SIM card. The weather has been amazingly nice, with beautiful sun rises and unforgettable sun sets. We have walked Benji dog, explored the hills and enjoyed life. We have re watched series four of “The Game of Thrones” and chatted over wine, well more tea than wine! We have planned next weekend in the Yorkshire Dales where, hopefully, I will have a working camera. I treated myself today ( I do like tea) and we are home tomorrow. So speak soon my dear friends. In British English, a “bramble” is any rough (usually wild) tangled prickly shrub—specifically the blackberry bush (Rubus fruticosus)—or any hybrid of similar appearance, with thorny stems. 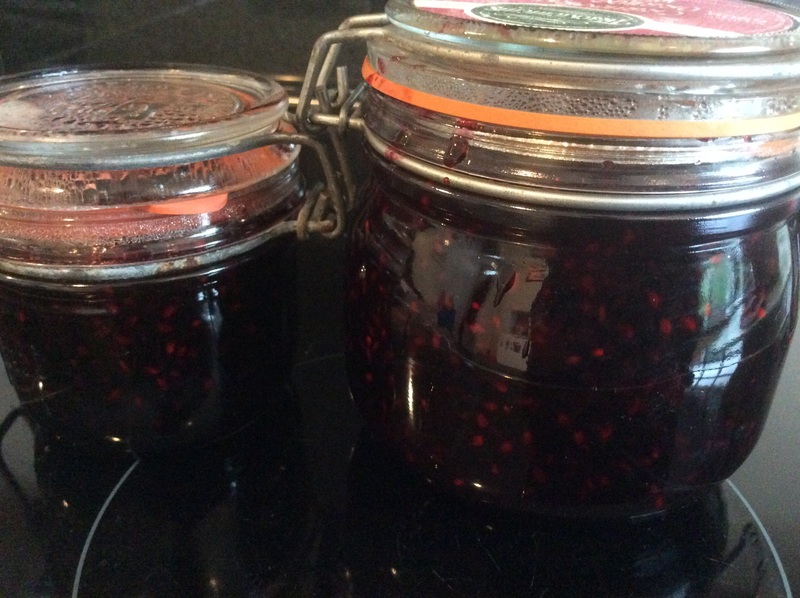 Bramble or brambleberry may also refer to the blackberry fruit or products of its fruit (e.g., bramble jelly). 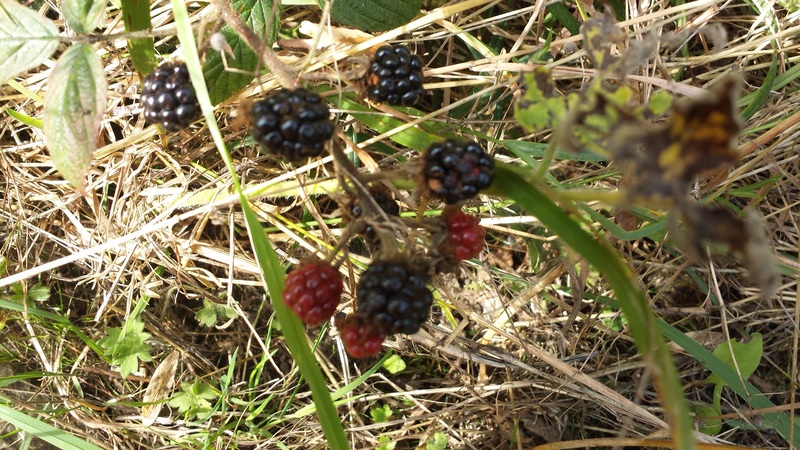 The shrub grows abundantly in all parts of the British Isles and harvesting the fruits in late summer and autumn is often considered a favourite pastime. It can also become a nuisance in gardens, sending down its strong suckering roots amongst hedges and shrubs. Elsewhere, such as in the United States, the term “bramble” also refers to other members of the Rubus genus, which may or may not have prickly stems—notably the raspberry (Rubus idaeus) or its hybrids. 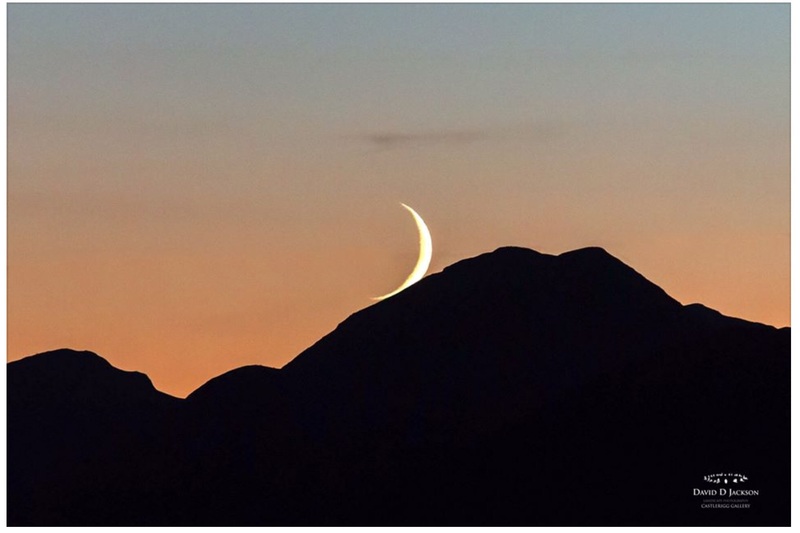 The word comes from Germanic bram-bezi. Bramble bushes have a distinctive growth form. They send up long, arching canes that do not flower or set fruit until the second year of growth. Brambles usually have trifoliate or palmately-compound leaves. Bramble fruits are aggregate fruits. Each small unit is called a drupelet. In some, such as the blackberry, the flower receptacle is elongated and part of the ripe fruit, making the blackberry an aggregate-accessory fruit. Many species are grown and bred for their fruit. Ornamental species can be grown for flowers (e.g. Rubus trilobus), for their ornamental stems (e.g. Rubus cockburnianus) and some as ground cover (e.g. Rubus tricolor). Members of the Rubus genus tend to have a brittle, porous core and an oily residue along the stalk which makes them ideal to burn, even in damp climates. The thorny varieties are sometimes grown for game cover and occasionally for protection. Most species are important for their conservation and wildlife value in their native range. The flowers attract nectar-feeding butterflies and hoverflies, and are a particular favourite of Volucella pellucens. Brambles are important food plants for the larvae of several species of Lepidoptera—see list of Lepidoptera that feed on Rubus. The leaves of brambles are often used as a main food source for captive stick insects. Many birds, such as the common blackbird, and some mammals will feed on the nutritious fruits in autumn.